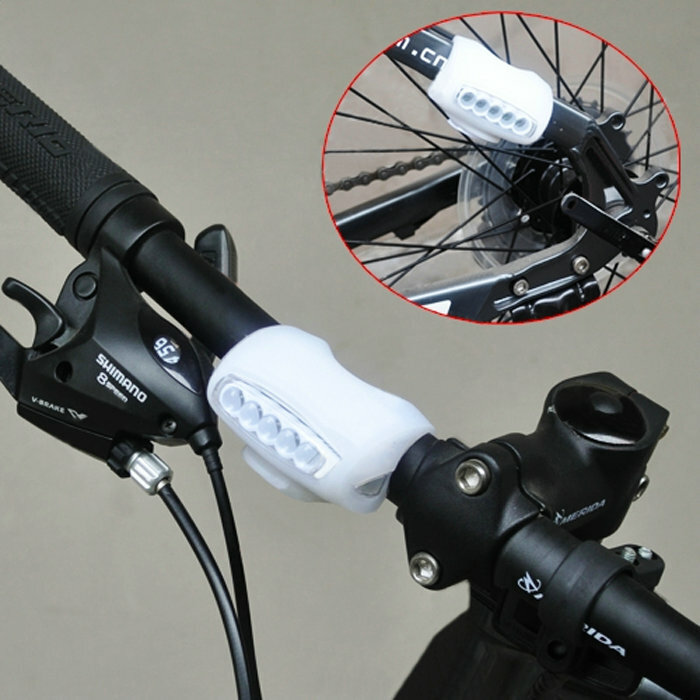 With the soft silicone material and hole design is easy to install. 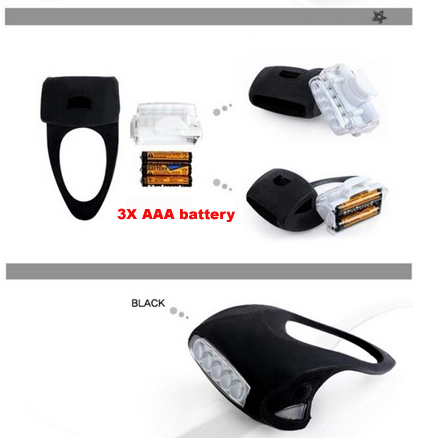 Solid,Durable, silicone surface is water resistant, shock resistant. 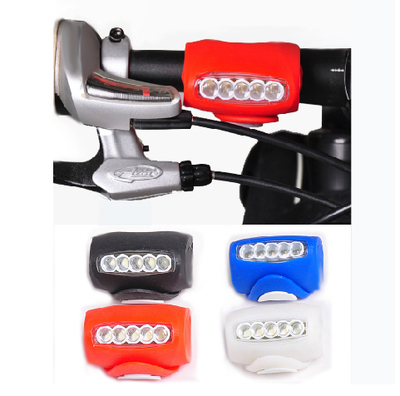 LEDbicycle spoke lights are designed for the vocational rider or casual cyclist. 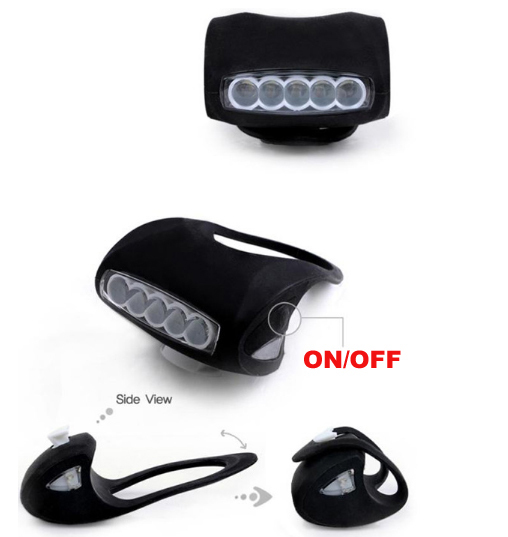 Beseen while riding your bicycle, this LED light is the perfect solution fornight-time safety when biking.